Everyone loves a good road trip. 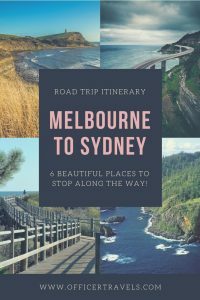 There are so many great things to see between Melbourne and Sydney that in all honesty, it is a big highlight from our first year in Australia, we could have easily spent a good 6 months on this coastal route. BUT, because not many people have the time to do that, we put together this 1-week road trip itinerary to help you see some of the best places between these two famous cities. Not far from Melbourne is your first stop of the week. 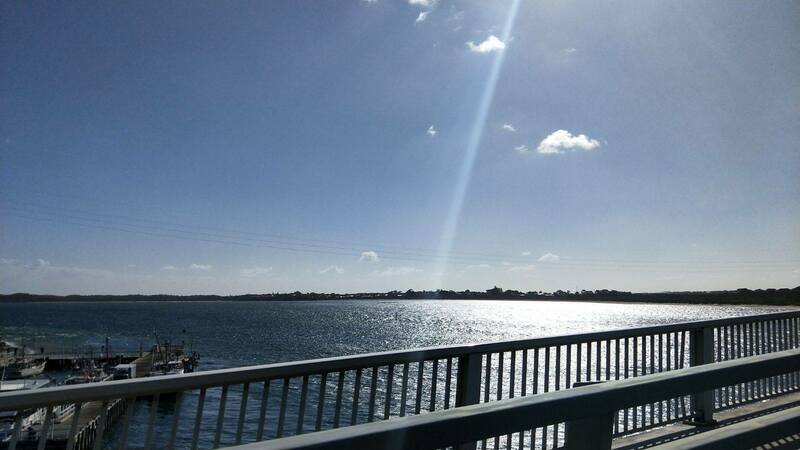 Before you even cross over the bridge and onto the island you’ll be greeted with its vast beauty. 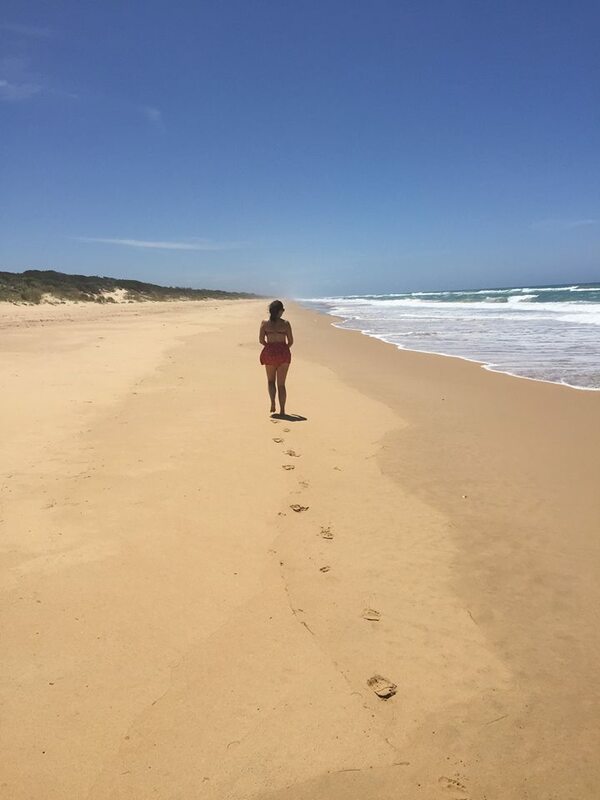 Aside from the touristy things to do here like the Penguin hike and the Penguin Parade, Phillip Island offers some fantastic coastal walks but if you’re not up for that, don’t worry; the beaches are stunning so slip off your flip-flops and hang out on one for a while. 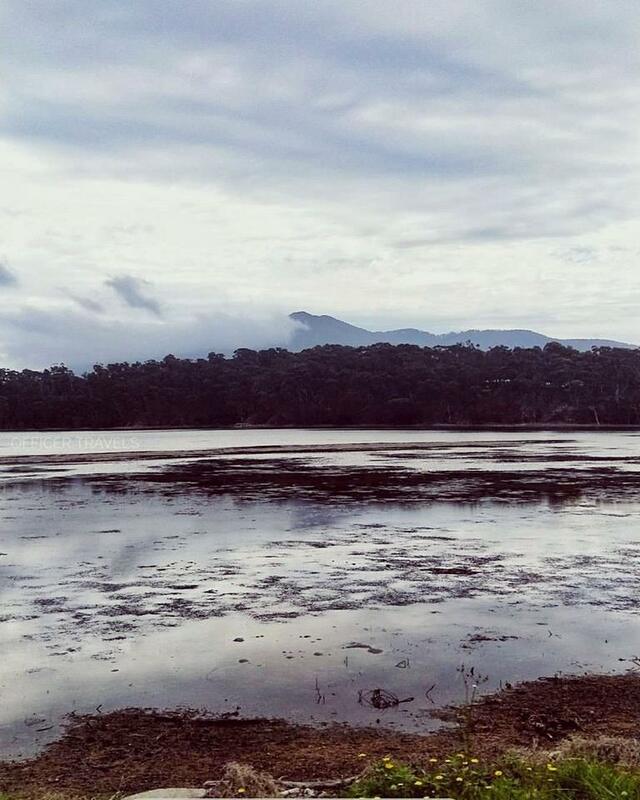 A haven for wildlife, Wilson’s Prom is a must do for nature lovers. If, like us, you’ve yet to see a wild Wombat yet; head over to the Wildlife walk. 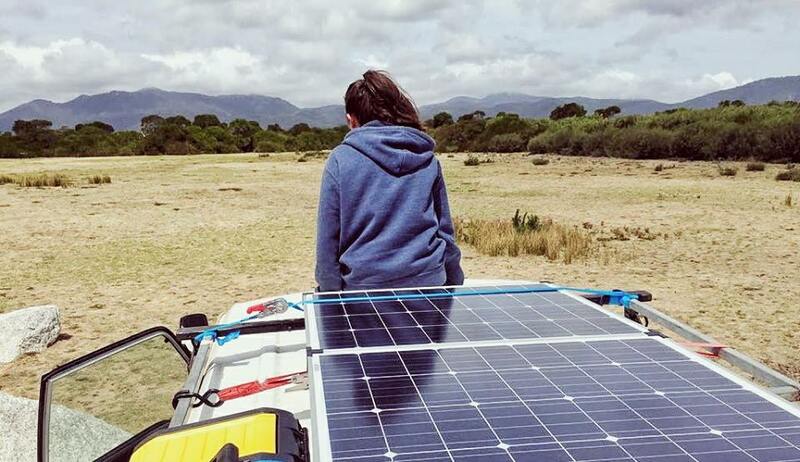 Not only is this your perfect opportunity to spot one but it’s also a beautiful walk and possibly one of our favourite things to see between Melbourne and Sydney. Other wildlife here includes all the other Aussie classics such as Emu, Snakes and Roos. Once you’ve finished animal spotting, drive a little further to Squeaky Beach and be catapulted back into childhood. As its name would suggest, Squeaky Beach is a beach that comes alive when you step onto it (although better enjoyed with wet feet). This isn’t a quiet beach when it comes to tourists either, popular with children and adults alike expect it to be a little crowded. If you have plenty of time to spare, book yourself onto one of their campsites and explore Wilsons to its fullest. 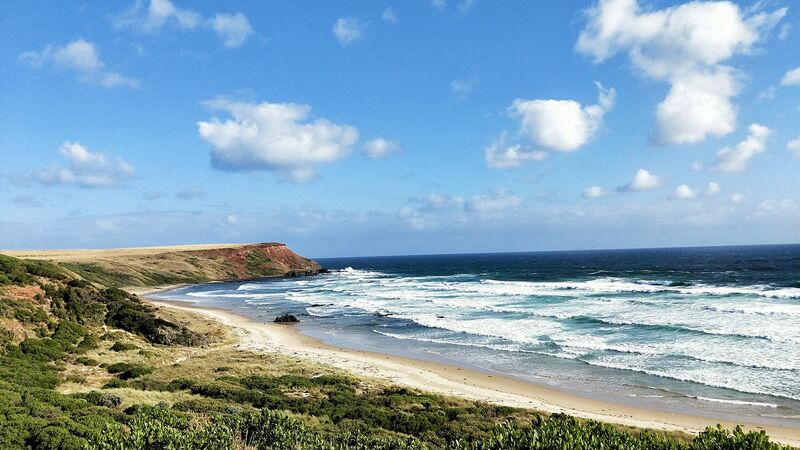 There are plenty of trails to hike and beaches to relax on as well as Australias most Southern Point, you could spend a good few days here easily! 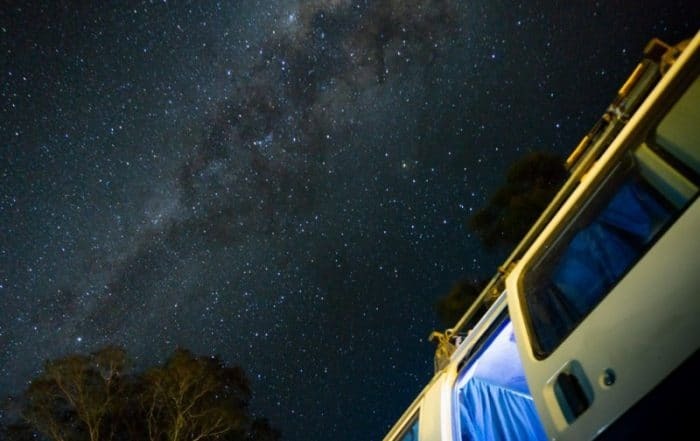 Australia is so set up for camping that it makes long road trips even more possible. 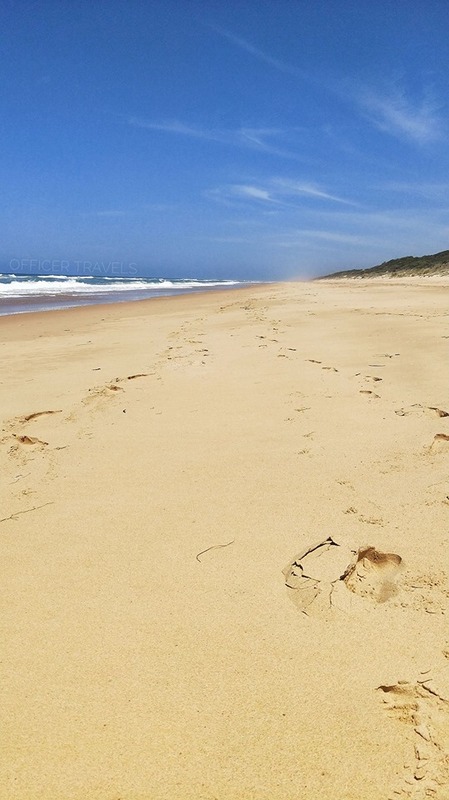 Check out these amazing beach camping spots that’ll have you on the road this weekend!! 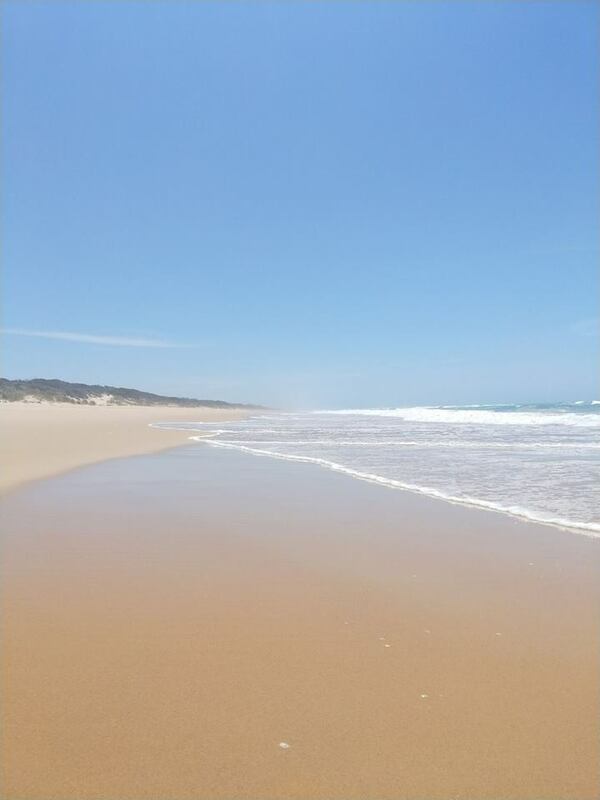 This was our favourite things to do between Melbourne and Sydney simply because we had this entire beach to ourselves. Hidden along this 90 mile stretch of beach is a section called Flamingo Beach. If you’re lucky enough, here you’ll be able to grab a slice of this paradise for yourself too. We spent 2 hours here and didn’t see a single person the entire time. You’re unable to see the end of the beach in both directions, the sand is pure and the sea is clear; it was easy to imagine we were on a tropical island somewhere all alone. If you want to get the best views on route to Sydney, take The Great Alpine Road, then Princes Highway. You’ll get amazing views almost the entire time, and the small towns and villages it’ll take you through have a little western vibe to offer. 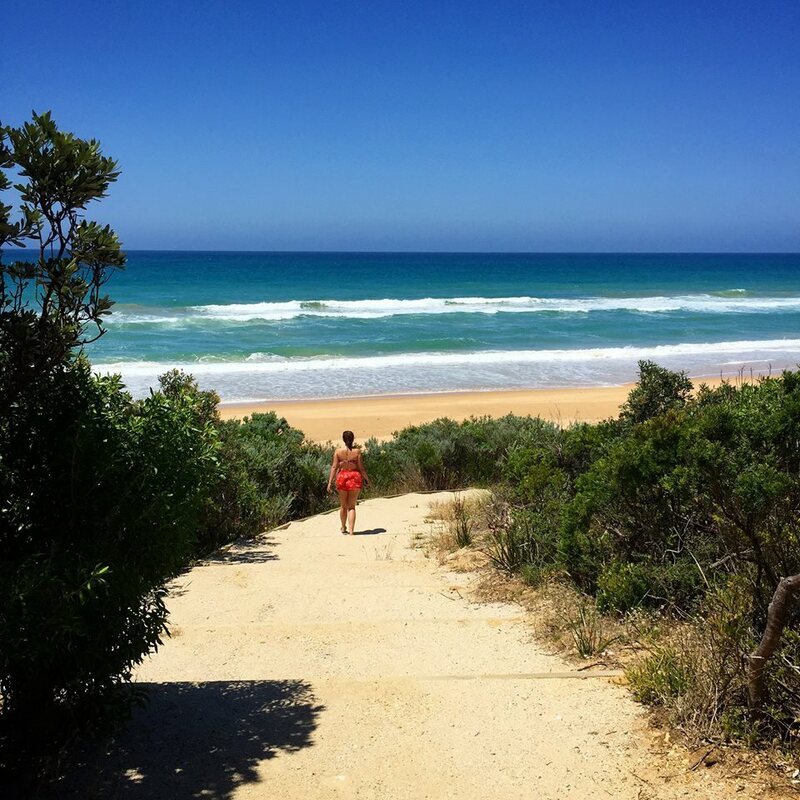 It might not be the coastal beauty that the Great Ocean Road is, but it is definitely it’s inland counterpart and certainly a must when it comes to things to do between Melbourne and Sydney! 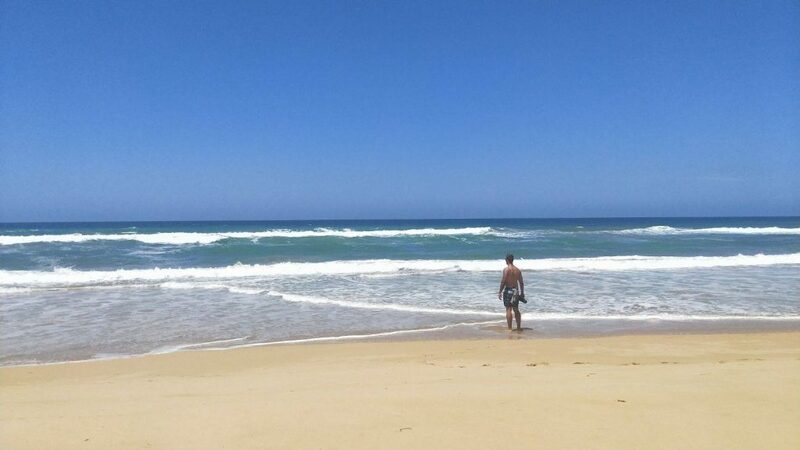 Narooma took my breath away. 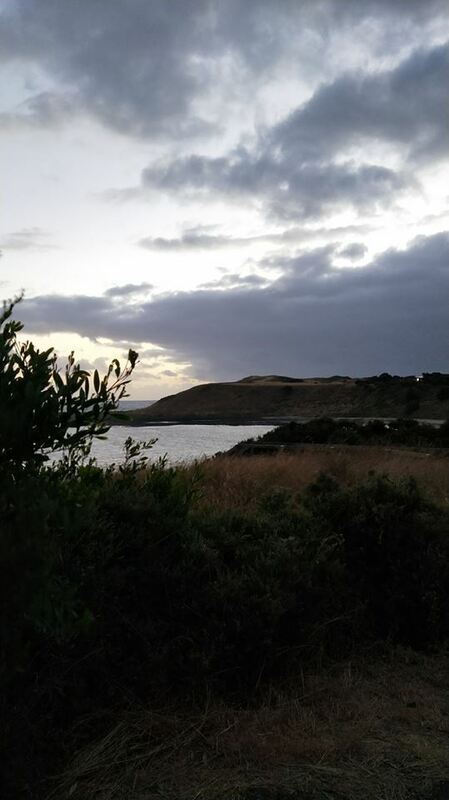 As you drive off of Princes Highway, and down into this little fishing town, the view you are greeted with is worth the small detour. Its little harbour filled with boats and mountain backdrop makes it look straight off a postcard. We had to stop and admire it’d beauty as well as the locals just going about their daily lives, almost unaware that they live in such a picturesque town. Not got your own car? That’s fine! 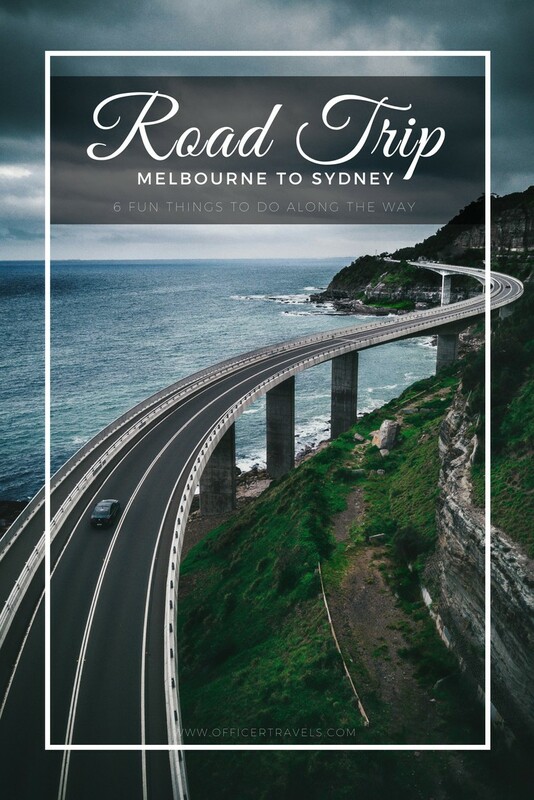 Check out this alternative way to road trip Australia! Time spent here: 1-hour max. Possibly the most Iconic of the things to do between Melbourne and Sydney, The Sea Cliff Bridge is a popular destination for drone owners. For a unique view of this popular spot drive over the bridge, park up in the little town and have a walk down onto the rocks at low tide. 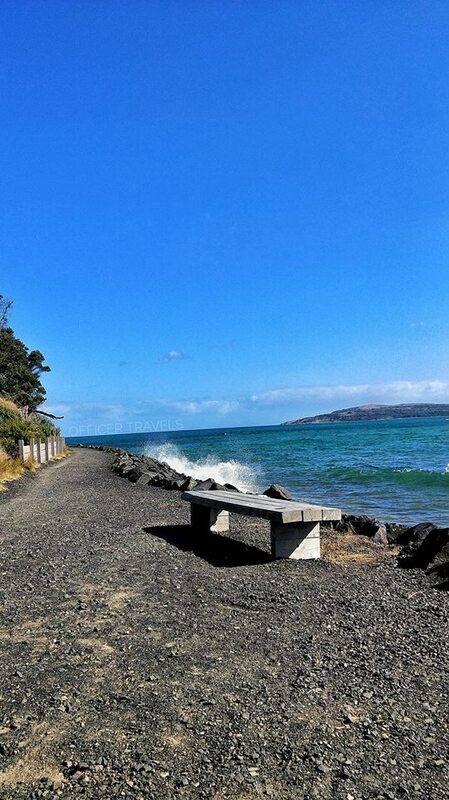 Once the sea’s gone out it leaves the perfect walkway right out to get a different angle of this popular ‘gramable’ spot. Be careful on the slippery surface and watch out for hidden rock pools! Don’t forget to pick up your CityPass to get discounts on your Sydney activities!! A week didn’t feel long enough to fully explore all these places and we can’t wait to do the trip in reverse! 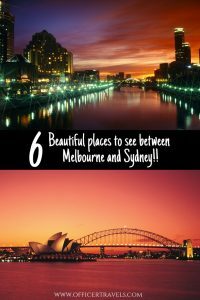 There are so many beautiful places to see between Melbourne to Sydney, New South Wales itself holds so many beautiful places you’d be crazy not to go experience them for yourself!! 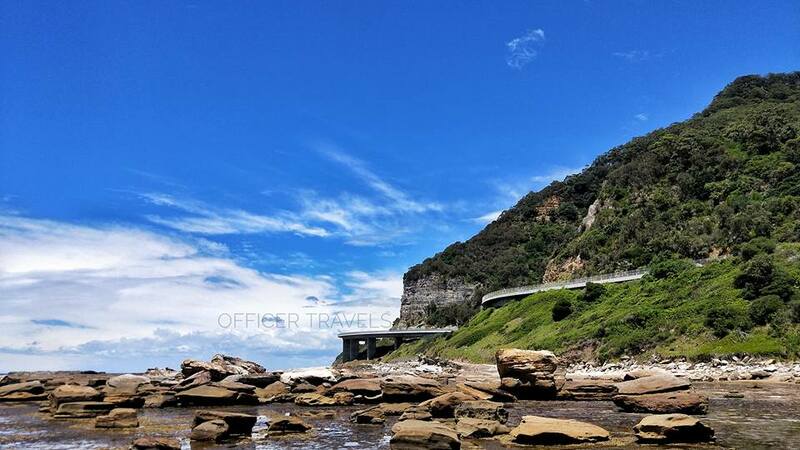 Have you taken a road trip from Melbourne to Sydney? If you’re looking for other awesome road trips check out this East Coast Itinerary! 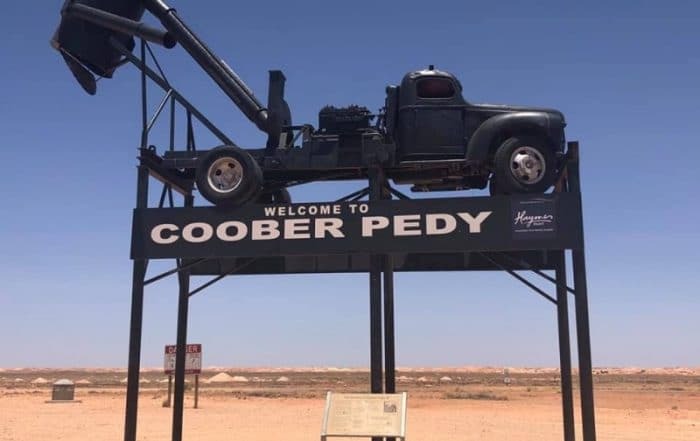 Have you done the drive from Melbourne to Sydney? 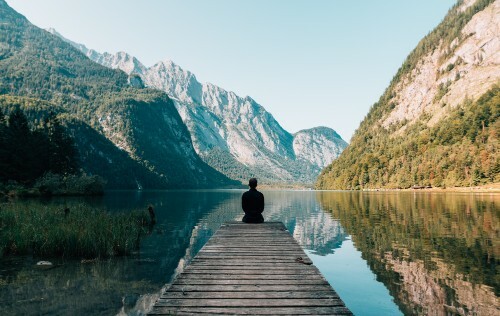 Where were your favourite stop-offs we’d love to hear from you! Thanks for this post! 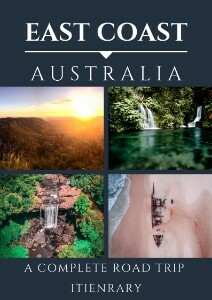 We will be driving from Melbourne to Sydney in a few weeks and look forward to checking these places out! 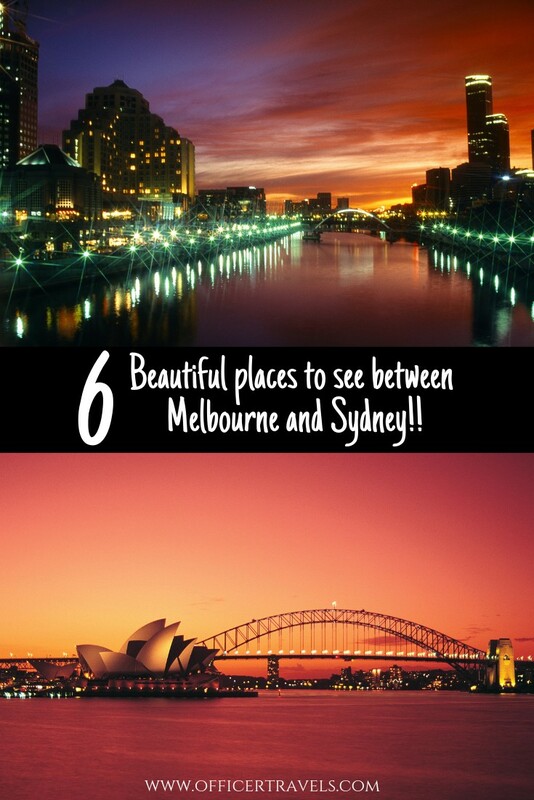 Great post and your photos are making me super excited to visit these stunning places! Knowing that it’s a road trip I’m very happy to see this wonderful place between Melbourne and Sydney. My friends are telling that these two cities are must-visit places. I love to see them and the place in between. The beach really looks good I just want to dive in and stay there for weeks. 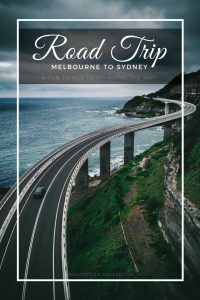 I am planning a trip to Aus next year and was thinking about doing a road trip. I like the idea of driving the Great Alpine road. The scenery looks amazing! Thanks for the inspiration. 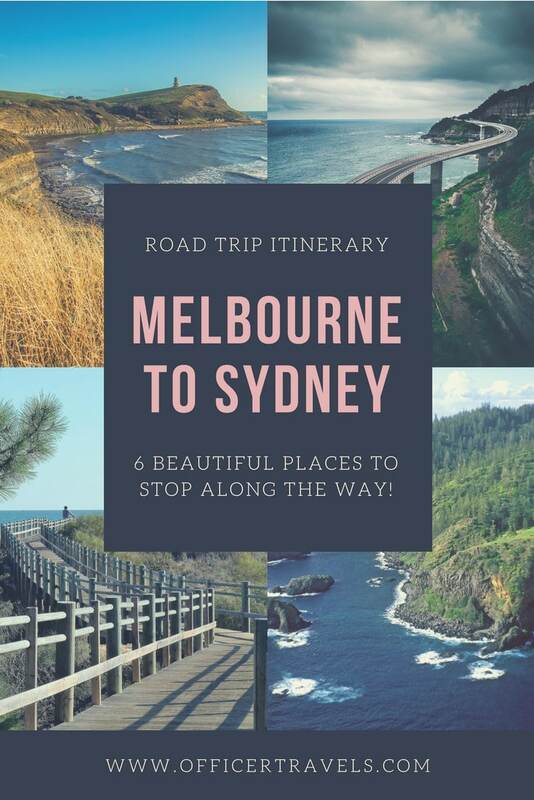 Stunning, I mean road trip are simply my kind of thing (traveling across Europe at the moment on a Van), and i’ve never been to Australia so i’ll make sure to check back this article and search for these spots! Great post and I love the pictures! 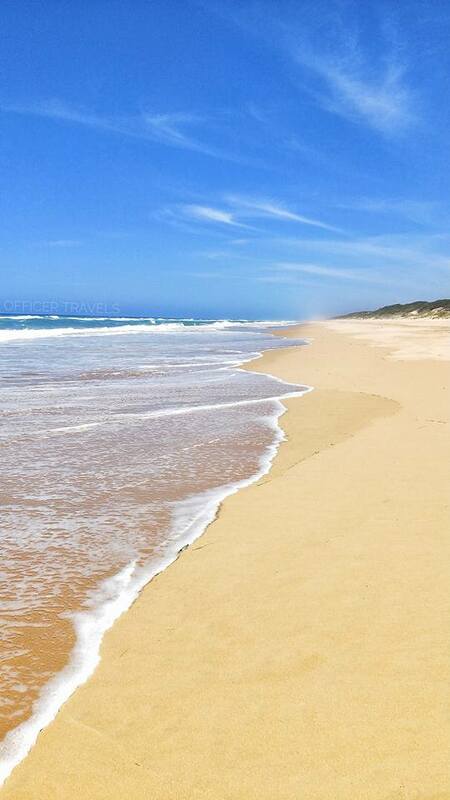 I am planning an Australian road trip and this will be very beneficial because I do love beaches! We were blown away by how quiet it was! 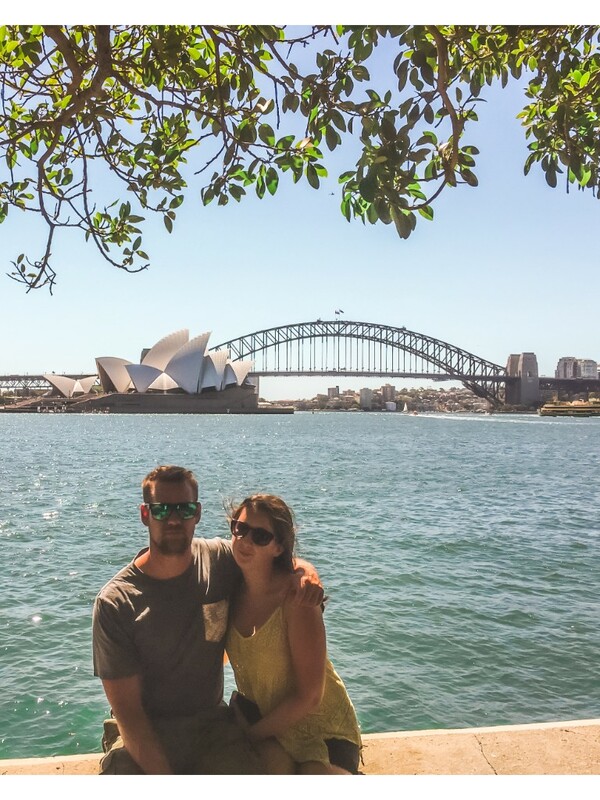 It’s high on the list of places we would like to return too, you’re lucky to live close!